The Borrower, a marine engineering business, had previously engaged Private Mortgages Australia for a short-term loan for another project. They were very pleased with the fast, easy process and decided to come back to PMA for a second loan. 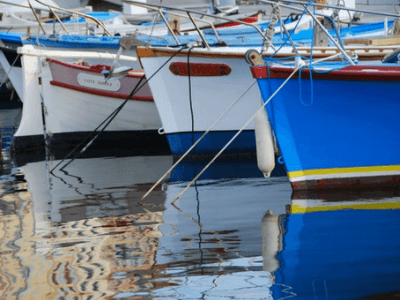 This time, they required short-term finance in order to complete a lucrative boat order which required the purchase of special equipment like engines and accessories but lacked the capital to secure the items. They needed access to the funding urgently to firm up the boat order. They anticipated the work on the boat would be completed in about five months. PMA provided a loan with five months prepaid interest with additional extensions. PMA always provides monthly extensions in the event of unexpected delays so the facility can be rolled over on a month-by-month basis at the end of the prepaid term. When they weighed up the total cost of the loan and the profit they would make from the purchase of the equipment it clearly made sense to proceed with the short-term loan. The loan was repaid in full when their client picked up the boat and made payment in full.